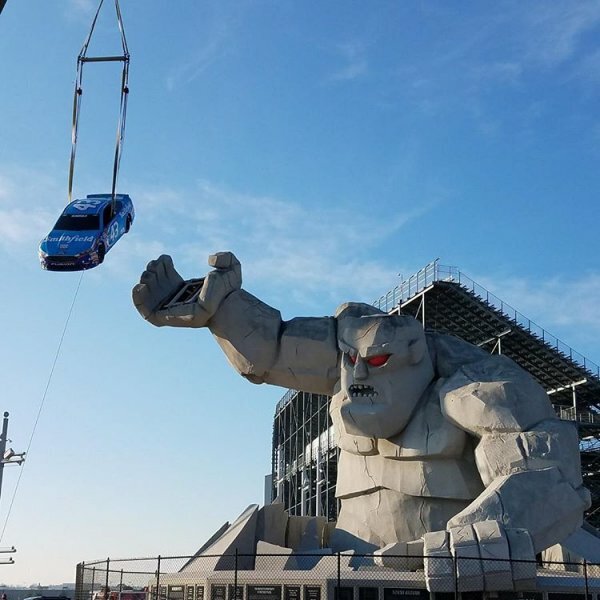 Active duty, VETERANS, retired military, and reserves can purchase tickets for the Monster Energy NASCAR Cup Series races on May 6 and Oct. 7 for $45 in the lower turns, or $60 on the lower frontstretch. 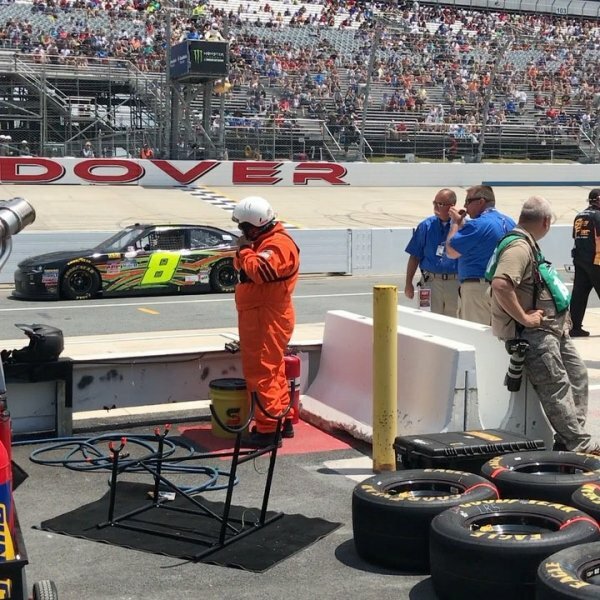 Discounted general admission tickets for the NASCAR XFINITY Series race will also be available for just $30. 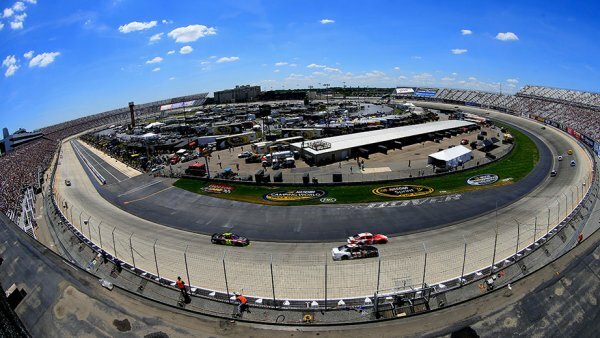 Combine a high-banked, one-mile concrete oval, six NASCAR races, the East Coast’s leading music festival, a neighboring hotel and casino, as well as easy access for millions of people along the East Coast, and you have a formula for one of the most attractive sports and entertainment destinations in the mid-Atlantic region.